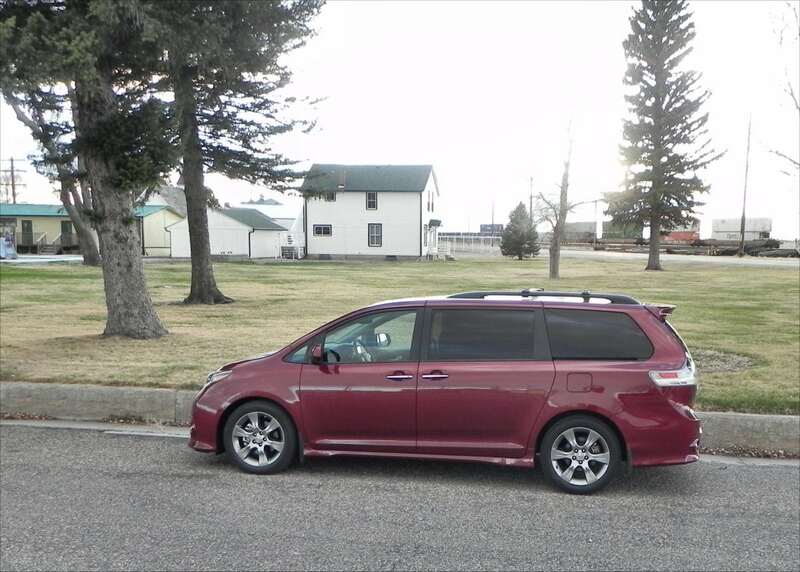 Although the 2015 Toyota Sienna doesn’t look much different on the surface, a lot has changed for the better with this minivan. The changes don’t mean it’s lost its primary appeal, of course. 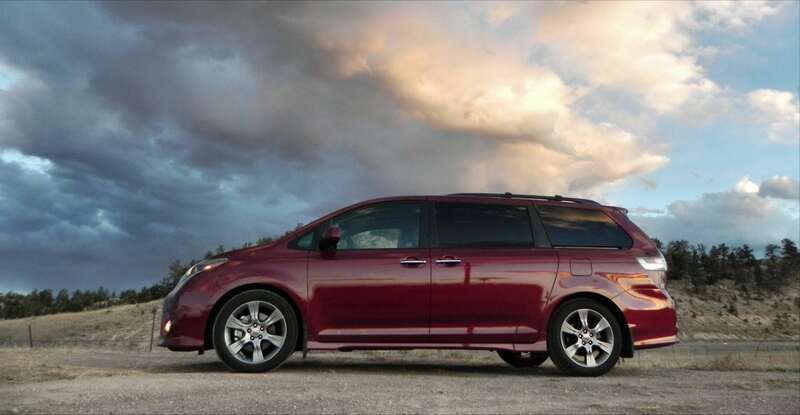 The Sienna is still a well-designed family hauler with a spacious interior and plenty of luxury. 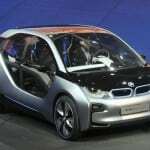 What’s changed, though, is its appeal for the driver, which is much improved. 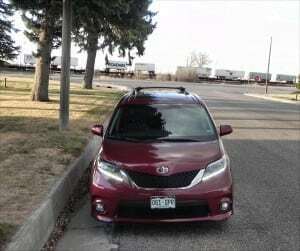 When we reviewed the 2014 Sienna, we found the tight suspension and commanding driver’s position in last year’s model to be a boon for the driver. Our complaints were in the parking lot and around town. 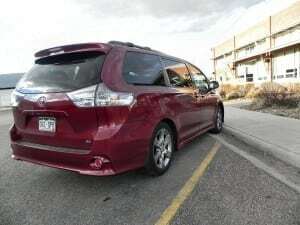 That’s changed as a revised suspension and body frame tuning have meant a more driver-friendly and maneuverable van for 2015. 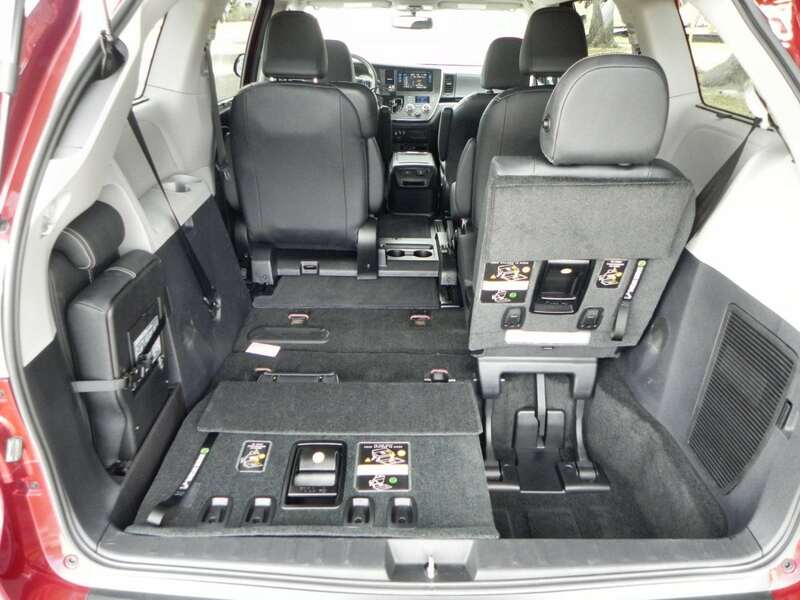 A few interior upgrades also enhance the 2015 Sienna’s appeal. 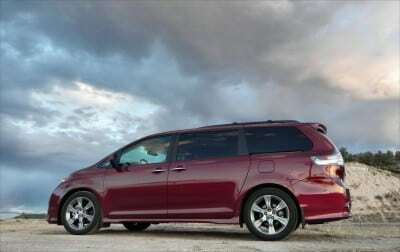 Toyota considers the 2015 Sienna to be all-new, having enough upgrades to be a largely new model of the Swagger Wagon. We consider it a serious revamp, to be sure, but with no changes to powertrain and little upgrade for body design, it’s hard to agree that this is an “all-new” Sienna. Still, it is significant and the upgrades are notable. Those looking at a 2014 model Sienna and the new 2015 Sienna will immediately notice that the hard plastics are gone and the dashboard has been redone to create a more airy, Euro feel. 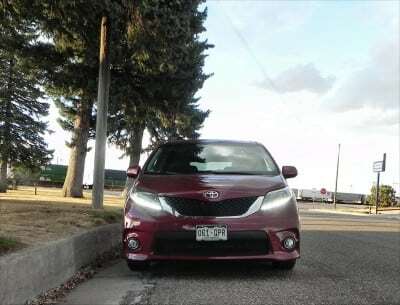 The latter brings the dash of the new Sienna in line with the rest of Toyota’s lineup, which began incorporating this new design with the 2013 RAV4 and has most recently updated the make’s best-selling car, the 2015 Camry. 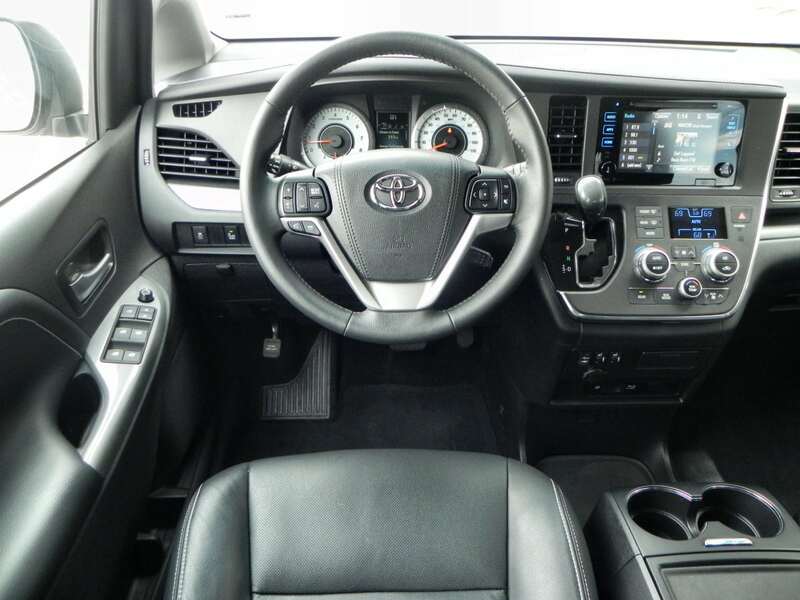 This new dashboard creates more leg room, looks more lightweight and flowing, and is a huge step away from the bulky, square-ish dash of yesteryear. Other updates are more subtle and depend on the trim level opted for. 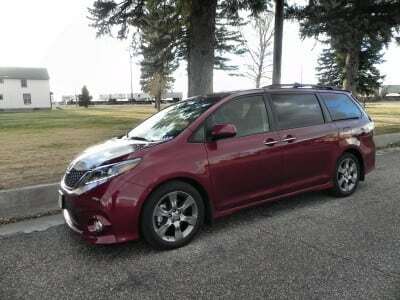 The Sienna comes in five trims with some of those having an additional Premium sub-trim. 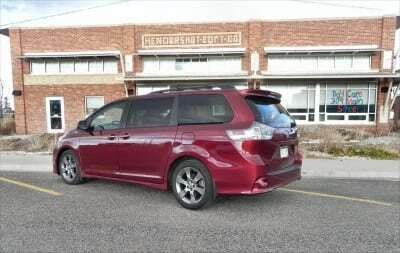 Our test model was the new SE Premium trim, a “sportier” version of the minivan. It’s listed as “eight passenger” with no other option, but we should note that the middle section of the second row can be removed and stowed in the cargo area in a special compartment to one side, which makes it a seven-passenger van. The Sienna is still powered by a competent 3.5-liter V6 that delivers 266 horsepower and 245 lb-ft of torque. 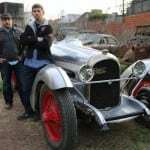 Front-wheel drive is standard via a six-speed automatic transmission. 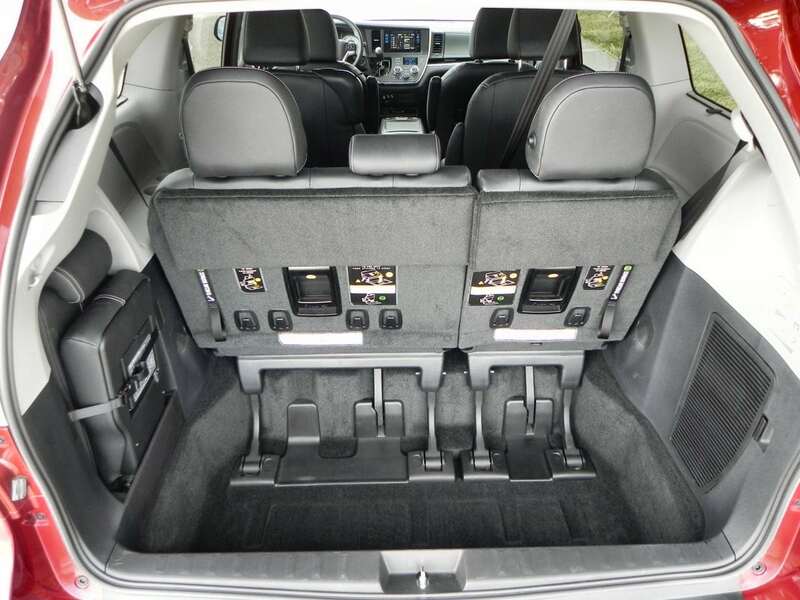 Some trim levels (LE, XLE, Limited) have an all-wheel drive option using the same transmission. Our test model was FWD. 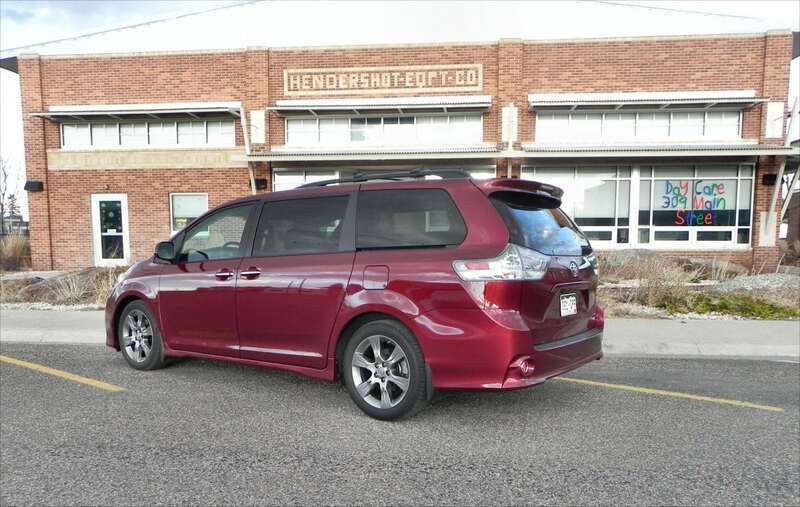 The EPA rates the 2015 Sienna at 25 mpg on the highway and 18 mpg in the city for 21 mpg combined. 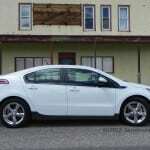 In the real world, we saw near that with our highway time resulting in about 24 by the van’s computer and our overall being very close to that 21 mpg rating with a 19.7 overall in our 227 miles of mixed driving. 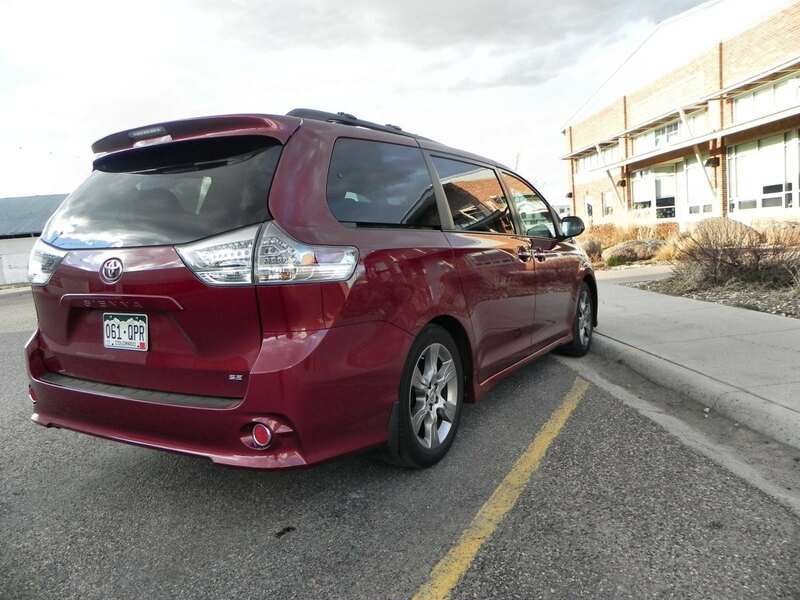 Driving around town is much easier in the new Sienna thanks to better handling. The turning radius and maneuverability are about the same as they’ve been before, but the improved stiffness of the chassis lends a better feeling of control. That translates into more confidence when maneuvering and driving through traffic. 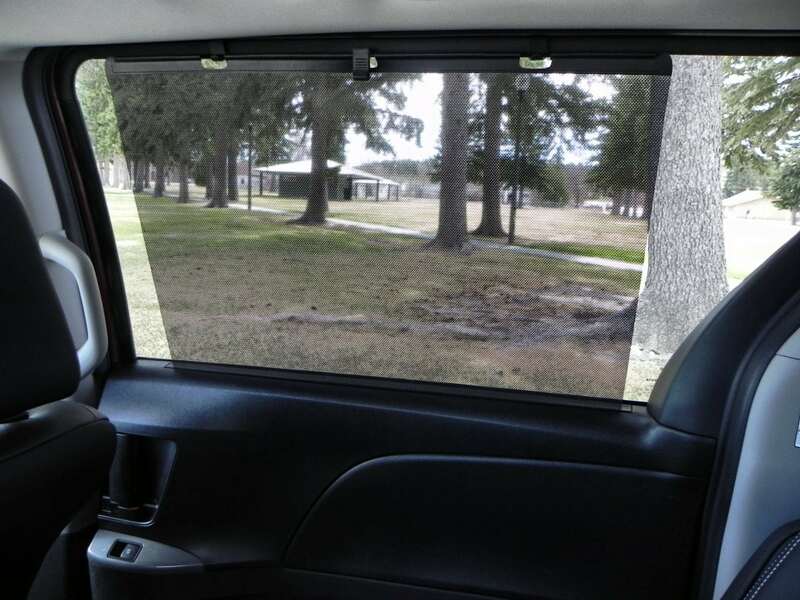 Visibility is very good in this van as well, adding to that confidence. 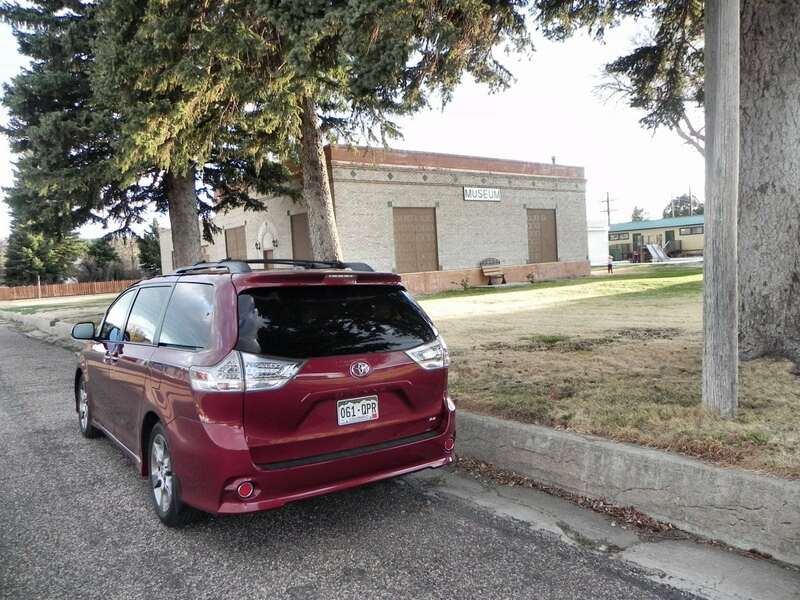 Parking the Sienna is no more difficult than it is with any large vehicle, though considerably easier than it is with a large sport utility or pickup truck. Added technologies that are available with some trims and packages aid this through blind spot management, parking radar, and so forth. 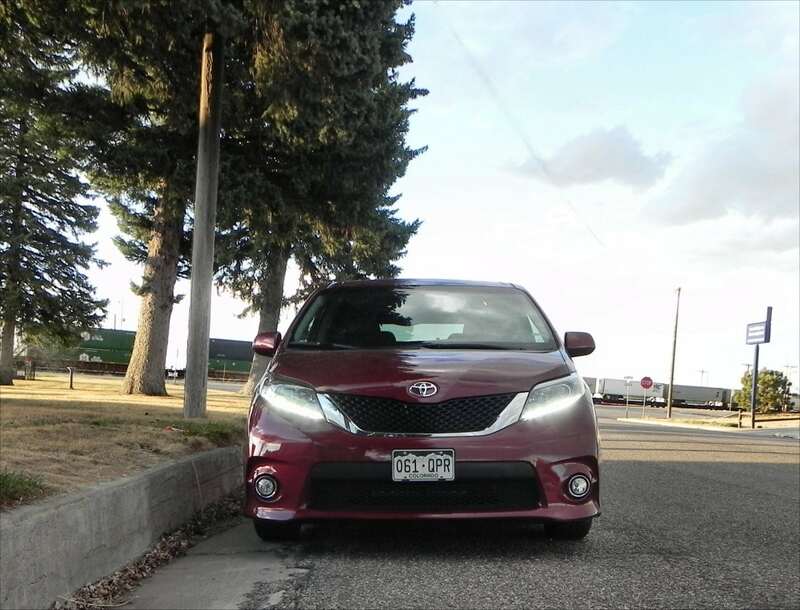 Out on the highway, the 2015 Sienna is still a quiet, comfortable ride with a nice road presence. The bounce is gone from the third row, making it more comfortable than it was before, and the overall impression of comfort carries throughout the van. 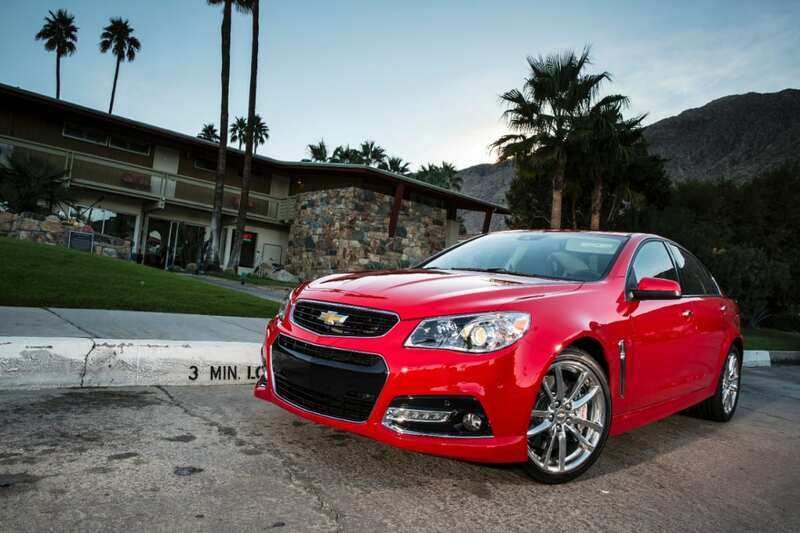 Getting up to speed is easy with the strong output of the V6 engine. It won’t break land speed records, but you won’t feel like you need to get out and push either. 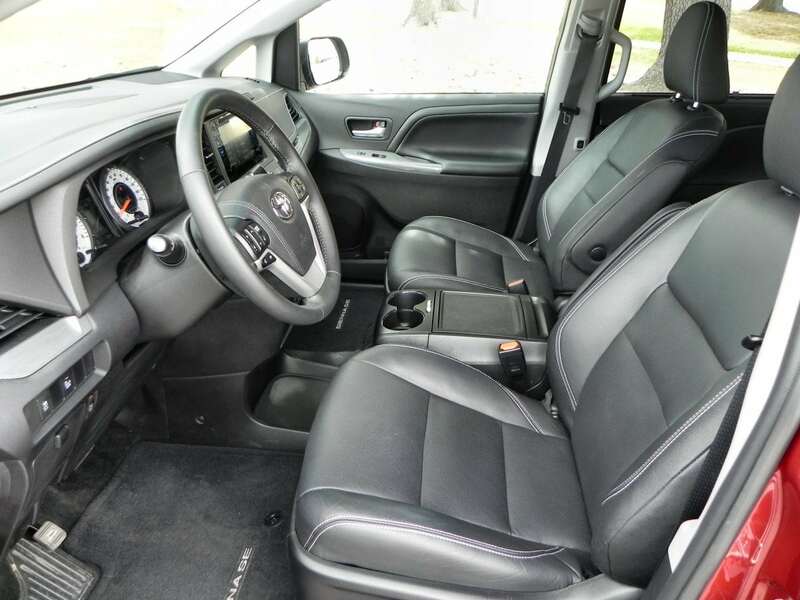 The transmission is smooth with the upshifts and keeps the van propelling itself forward. Downshifts to gain power for a pass can be a bit jarring, but not horribly so. 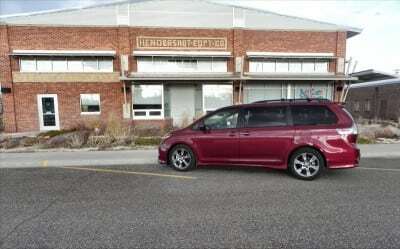 The competitors in the minivan market are few, but very tough to beat. 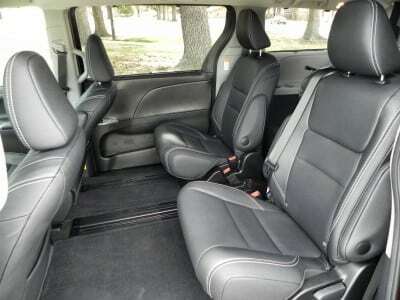 The Nissan Quest is a stylish ride while the Chrysler Town & Country is a luxury vehicle that happens to be a minivan. 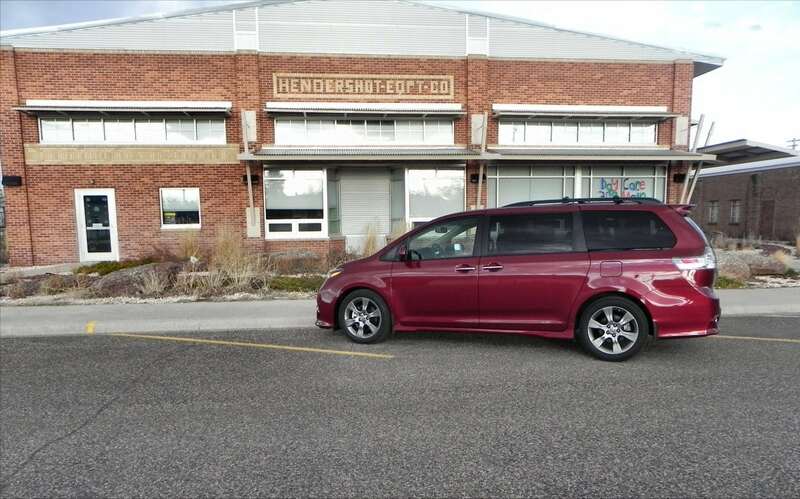 The Kia Sedona is all-new for 2015 and really gives the Sienna a run for less money. The Honda Odyssey remains a mainstay choice in the segment. 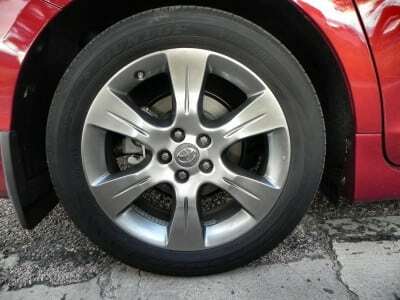 True to form, Toyota meets all of them halfway, always hitting the mark without exceeding expectations on any front. Great on-road feel, much improved over previous generations. 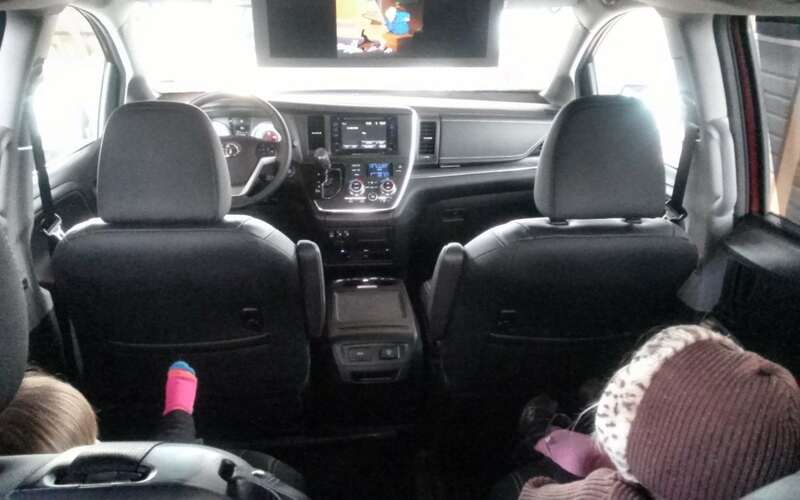 Excellent family hauling and ergonomics. 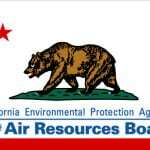 Fuel economy lower than some competitors. The 2015 Toyota Sienna is still a great choice in the minivan segment. 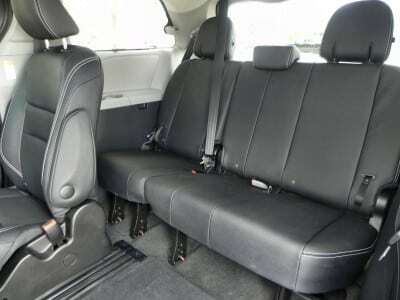 It offers a solid mix of daily usability and comfort for passenger loads both large and small. The updates made to the Sienna are well-considered and addressed some of its key faults from previous years. The Sienna was a manufacturer’s press loan for about a week during which time a total of 277 miles were put on the van in a mix of in-town, highway, freeway, and city driving.